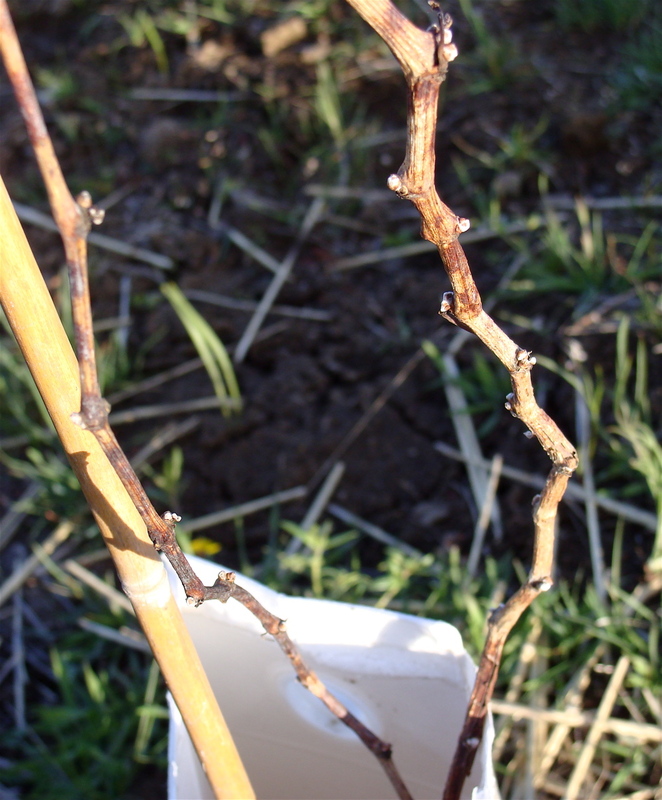 Here are some pictures of some Pinot Noir vines we planted last September. 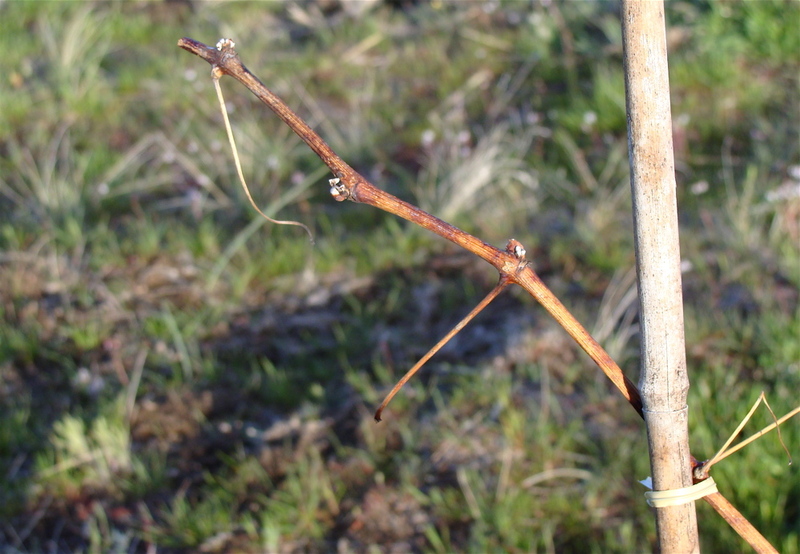 Finally, buds are starting to swell on April 3rd. 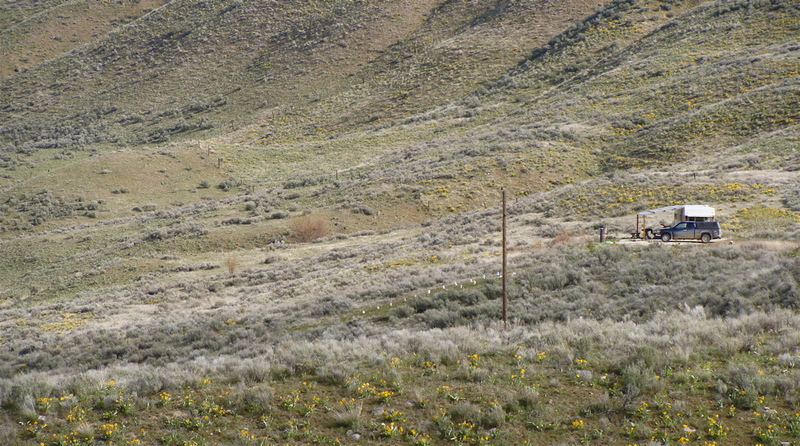 The second to last photo is of the area where our future vineyard will be planted in Brewster WA, which is located at the beginning of the Okanogan valley, in North Central WA. This last photo was taken April 5th! When we left for home there was over 3″ of snow on the ground! 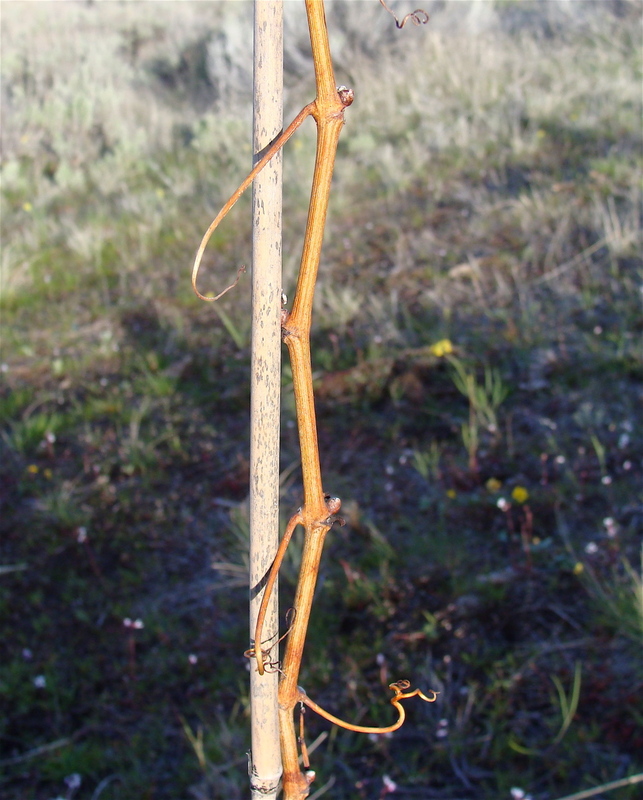 Posted on April 6, 2010, in Uncategorized and tagged April, Brewster WA, Okanogan valley, Pinot Noir, snow, vineyard. Bookmark the permalink. Leave a comment.